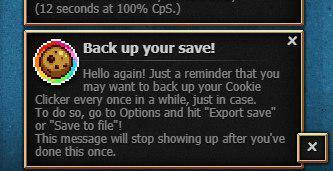 We can't just "give your cookies back." This is why you export your save often. Why did you memorize how many cookies you had?